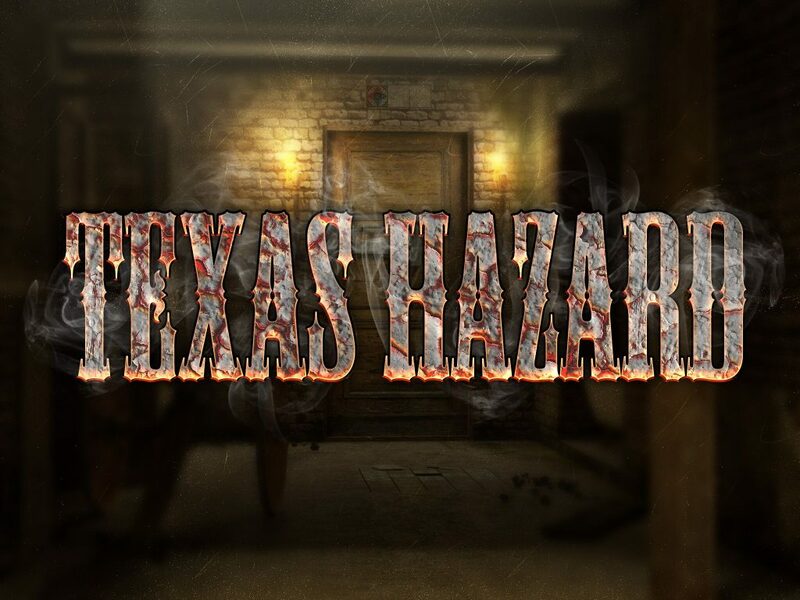 We know that this ain’t your first rodeo, but you have to escape that god-forsaken city come hell or high water! That sorry, good-for-nothing sheriff and his men are after you, but Yankees ain’t gonna get ya. So, are ya fixin to run or ya will stan still so he can shoot that apple often yore had?